Rats are horrible creatures. They like to eat garbage. They are white. They are brown. They love to eat cheese. They hate to eat cheese. The love cookies the most. They love cats and all other animals. They like eating their Oreos with milk. The biggest rat is the rat pigeon and it lives in New York City. Rats love to live in big cities. They are great pets because they eat all your leftovers. You can feed them anything. They can't eat cheese because they are lactose-intolerant. They also are addicted to Oreo cookies. 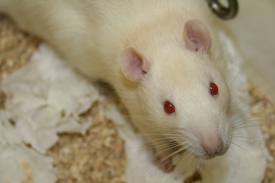 WHite rats are the best kind because they have laser vision. Their red eyes tell you when they are using it. Rats are smelling. I saw a rat in a tunnel. 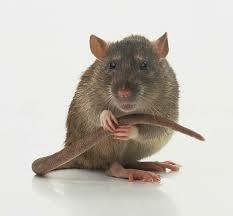 Rats are gigantic and small at the same time. They carry diseases and caused the bubonic plague. Here are some pictures of rats. This is a white rat. 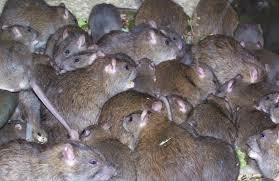 This is a rat family. They love sleeping on top of each other. This rat is holding its tail to balance. 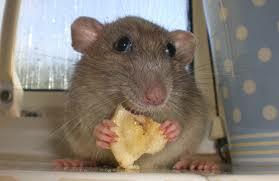 This rat is eating a piece of lemon. It is making a sour face.